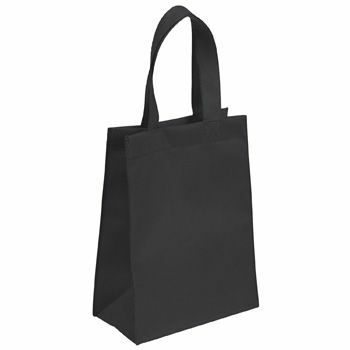 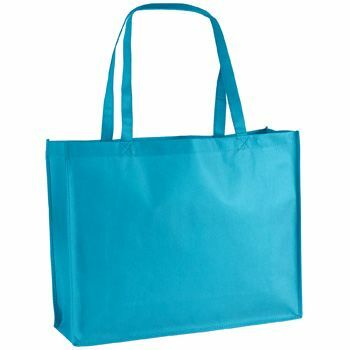 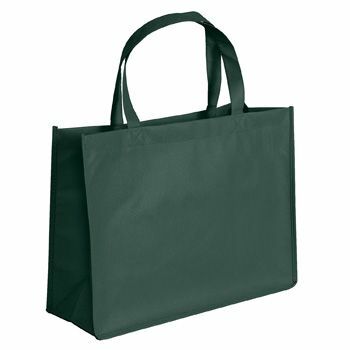 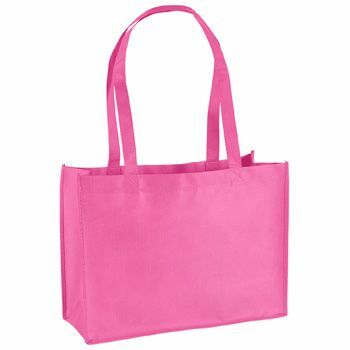 These polypropylene totes are great for transporting groceries, gifts, clothing and many other items. The stitched seams and reinforced sewn-on handles make them sturdy and reliable, while the classy design is fun to shop with. 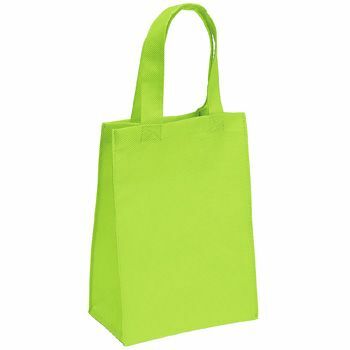 Those who have these bags will appreciate the sturdy construction that works well for shopping and carrying multiple items, and its eco-friendly at 100 percent recyclable. 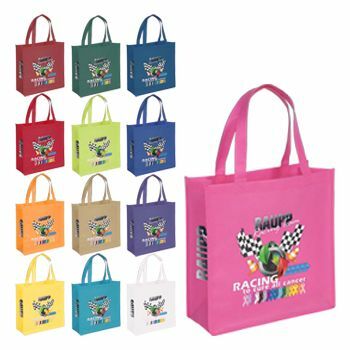 Built with both fashion and durability in mind, these non-woven totes will wow with their design, and on-time production is guaranteed. Custom printing is available on every order. 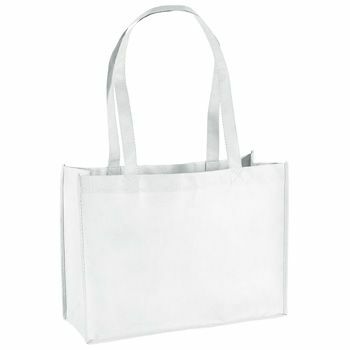 Make your selections now and ask for rush production if you'd like to receive your totes sooner.